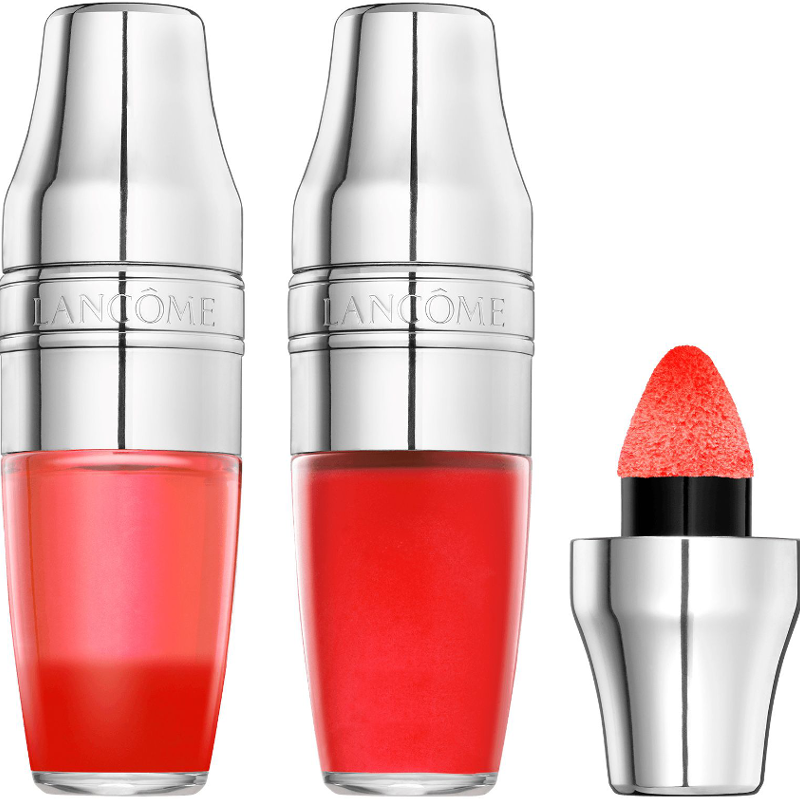 This ultimate lip gloss has a bi phased formula pairing nourishing lip oils with beautiful pigments for plump but natural looking, glossy lips. These nourishing oils contain sweet almond oil, omega 3 and cranberry oil. 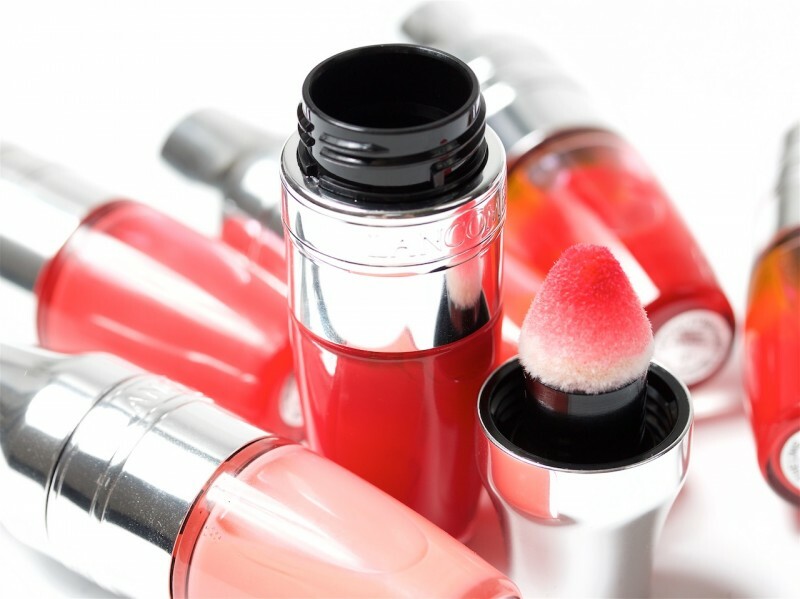 The healthy oils your lips lust after! Juicy Shaker comes in 13 shades with one limited edition shade, 400 mint to be. These super fun lip glosses are great to apply on the go, whether you are doing a high intensity gym class, out for brunch with friends or catching up at the coolest new bars, Juicy Shaker won’t let your lips down! - Shake like a cocktail shaker up to five times to mix the pigment and oil together. 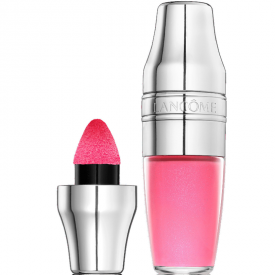 - Tap the cushion applicator onto lips for a tint of color with sheer finish. - For a more pigmented look build a base using lip liner or matte lipstick then tap on Juicy Shaker. - For a plumped lip look, tap onto the corners of the Cupid’s bow on the upper lip. - Apply L’Absolu Rouge Definition Matte Lipstick in Le Magenta to build your lip cocktail base. 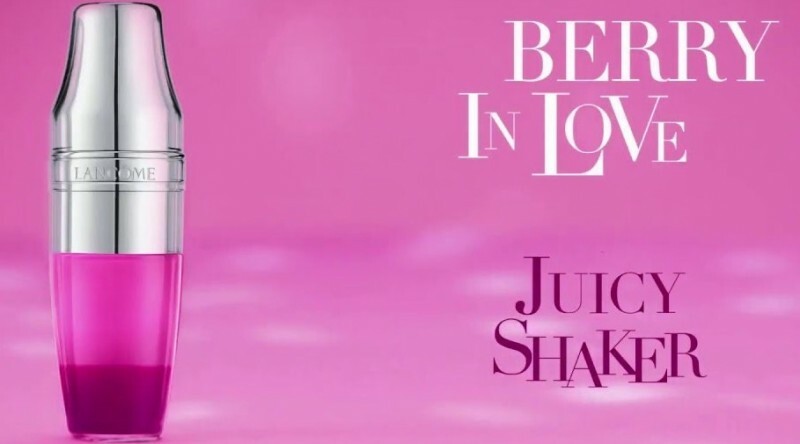 - Add a ‘shot’ of flavor and non-sticky shine to your cocktail by tapping on Juicy Shaker in Berry In Love. DIISOSTEARYL MALATE,HYDROGENATED POLYISOBUTENE,PENTAERYTHRITYL TETRAISOSTEARATE,TRIDECYL TRIMELLITATE,C18-36 ACID TRIGLYCERIDE,OCTYLDODECYL NEOPENTANOATE,DIMETHICONE,ALCOHOL,MICA,PEG-10 DIMETHICONE,POLYPROPYLSILSESQUIOXANE,ROSA CANINA FRUIT OIL,PRUNUS PERSICA KERNEL OIL / PEACH KERNEL OIL,VACCINIUM MACROCARPON (CRANBERRY) SEED OIL,ISODODECANE,SODIUM SACCHARIN,ALUMINA,PRUNUS AMYGDALUS DULCIS OIL / SWEET ALMOND OIL,PROPYLENE CARBONATE,PROPYLENE GLYCOL,CITRIC ACID,DISTEARDIMONIUM HECTORITE,PROPYL GALLATE,PENTAERYTHRITYL TETRA-DI-T-BUTYL HYDROXYHYDROCINNAMATE,CI 15850 / RED 7,CI 15985 / YELLOW 6 LAKE,CI 45410 / RED 28 LAKE,BENZYL ALCOHOL,PARFUM / FRAGRANCE. These are irresistible. The packaging looks like a cocktail shaker and you have to shake the product to mix the oil and tint together before applying with a sponge tip. They are really nice to apply, which is good as you do have to re-apply often. I have two shades, Apri-cute (102) a vibrant coral, orange and Berry in Love (283), a purply berry colour. There are a couple more I have my eye on. You do need to swatch these, some shades are very transparent, with almost no colour and some have much better pay-off. 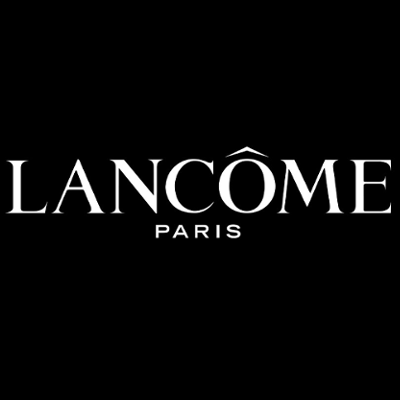 It took me a lot of swatching and visiting counters before choosing my shade and purchasing. They are pricey, I bought one with my Boots points and a second at the airport.